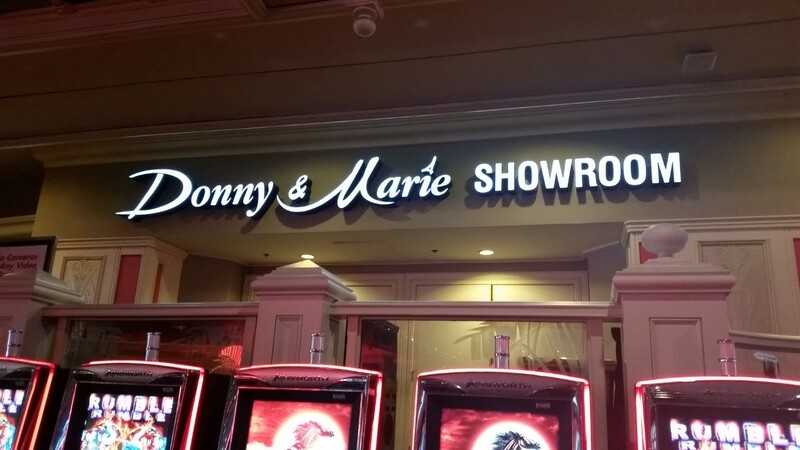 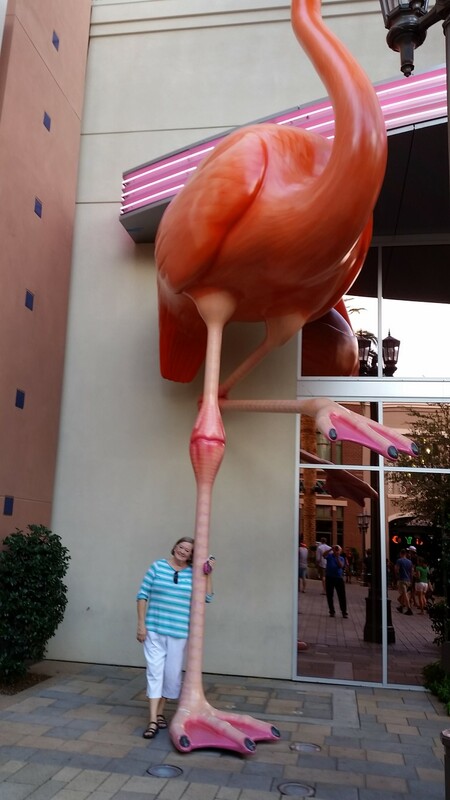 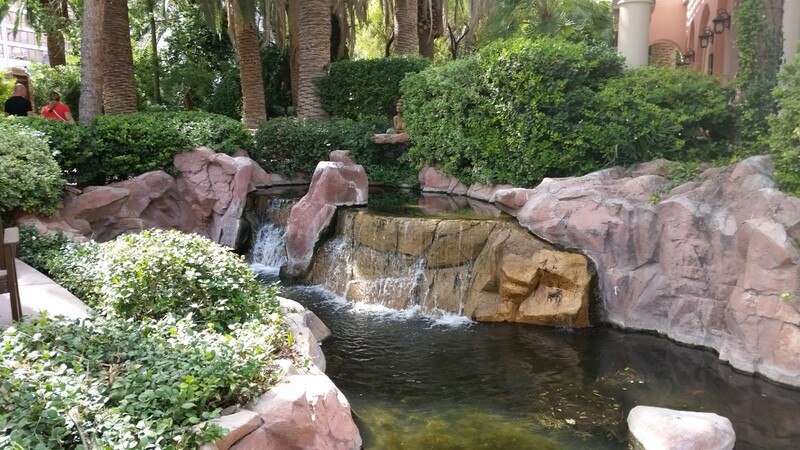 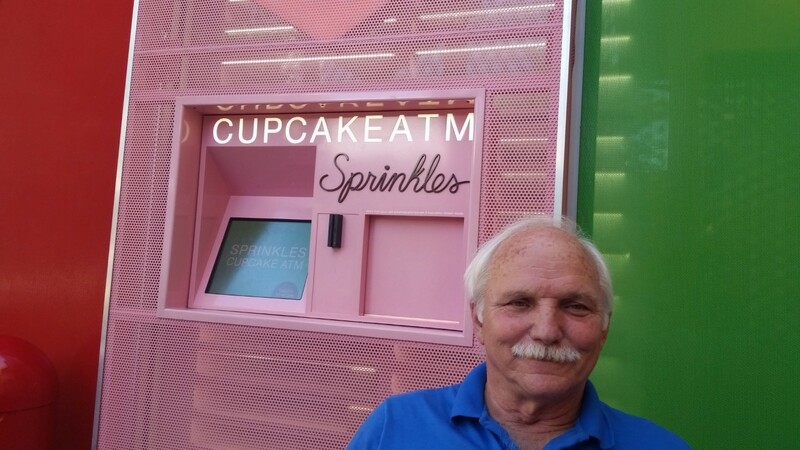 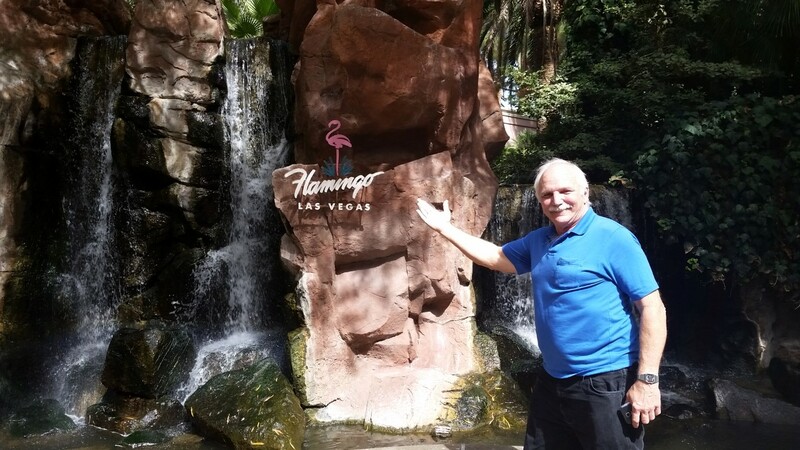 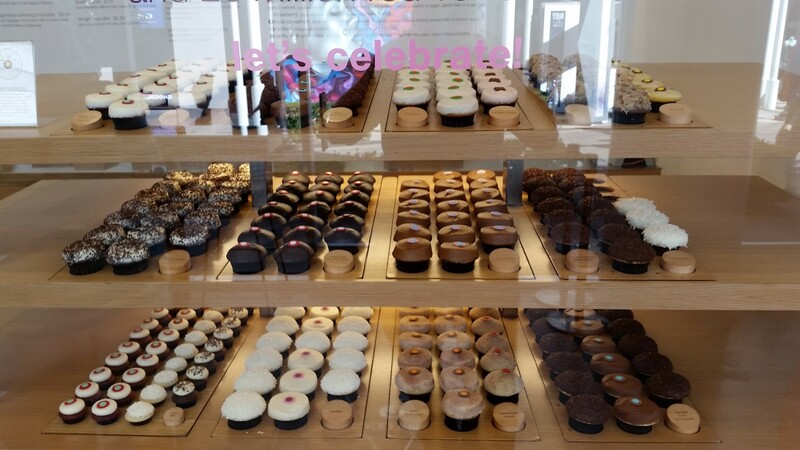 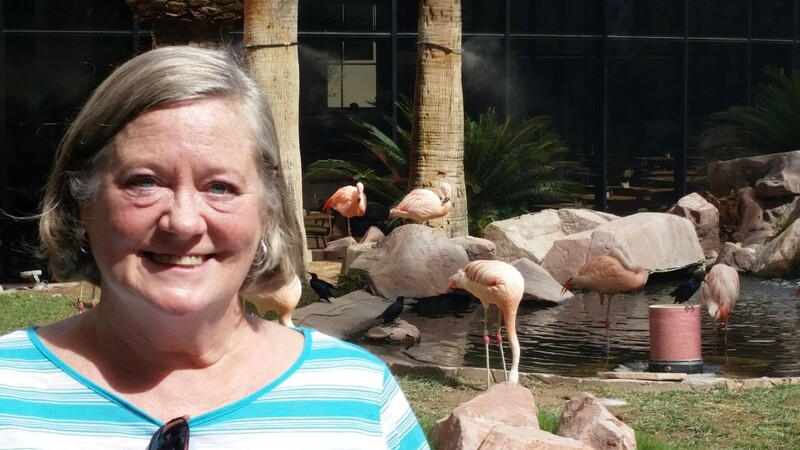 Sunday, October 4, 2015 – The next leg of our casino tour took us to the Flamingo Casino, then to Sprinkles Cupcakes. 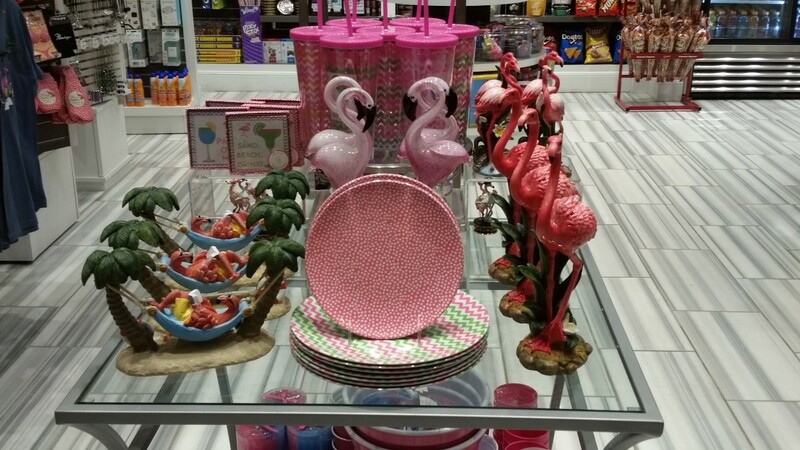 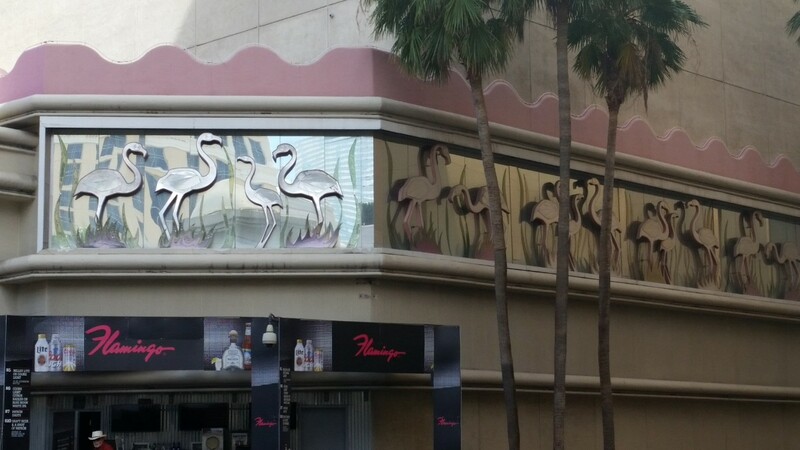 First up with lots of pictures is the Flamingo Casino. 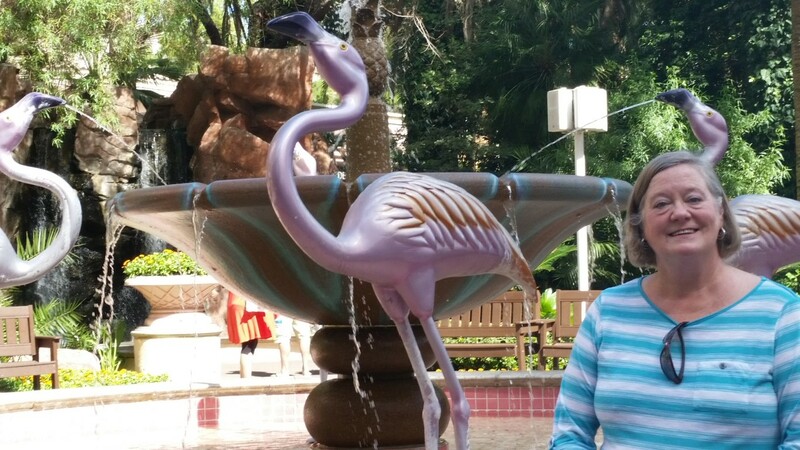 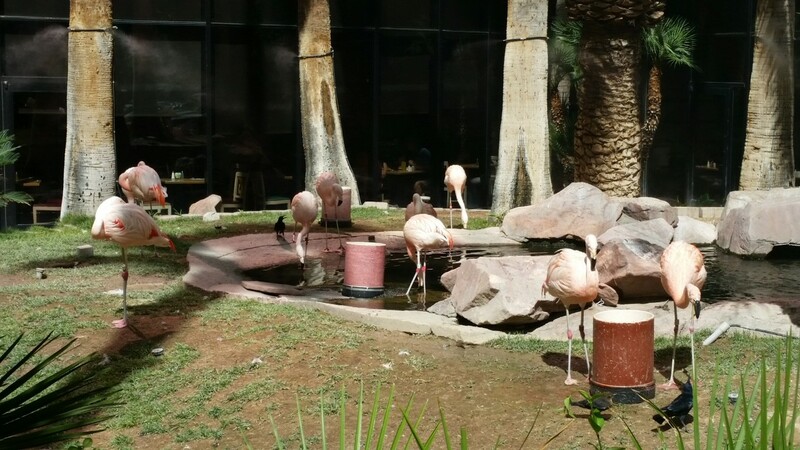 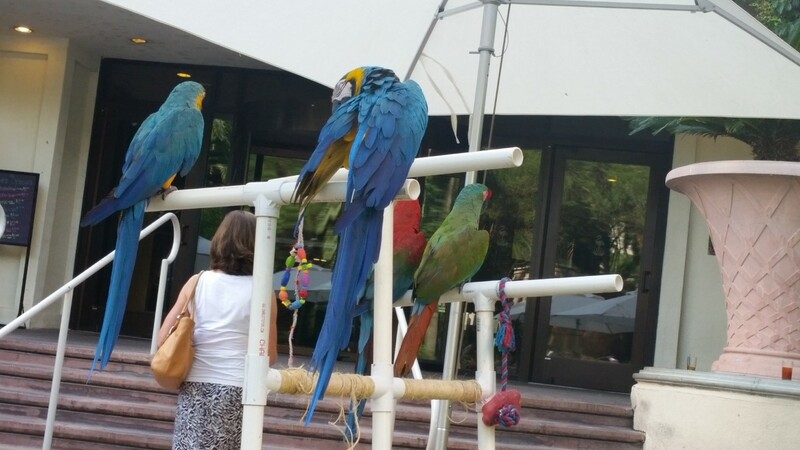 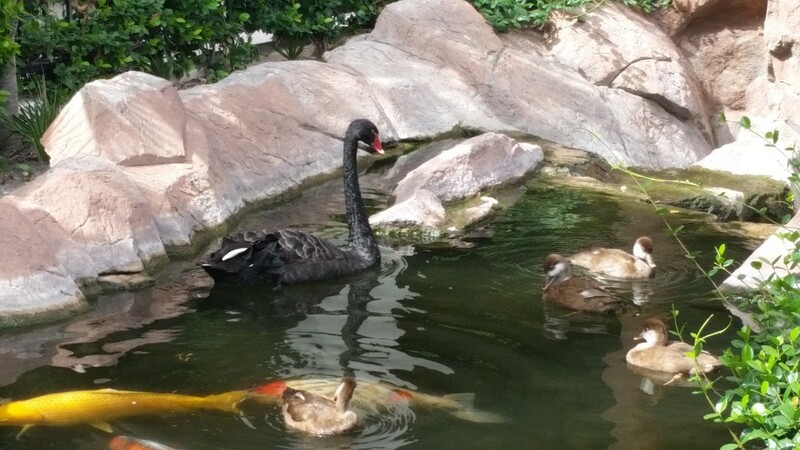 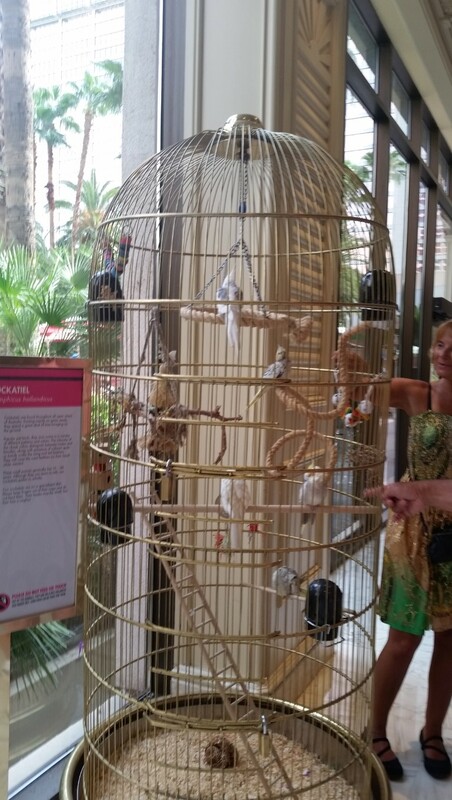 The casino/hotel is known for their beautiful tropical gardens with flamingos, black swan and beautiful Koi fish. 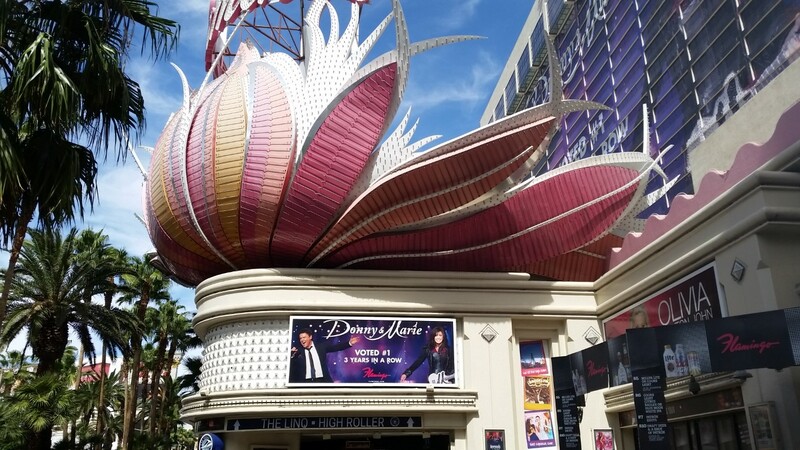 Here’s the outside first! 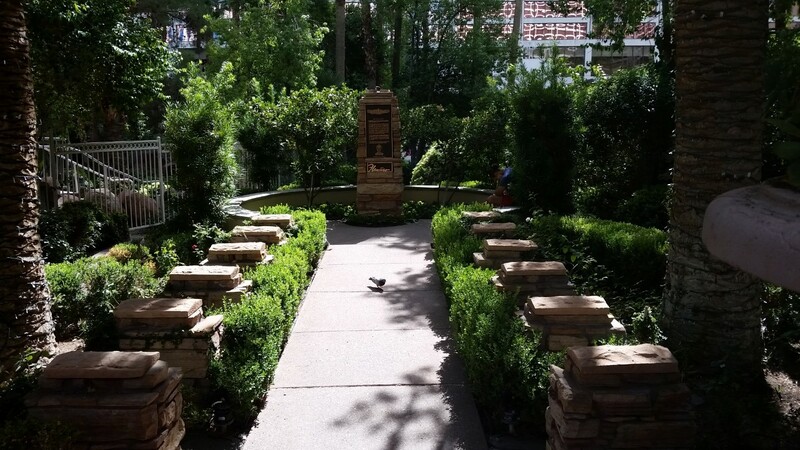 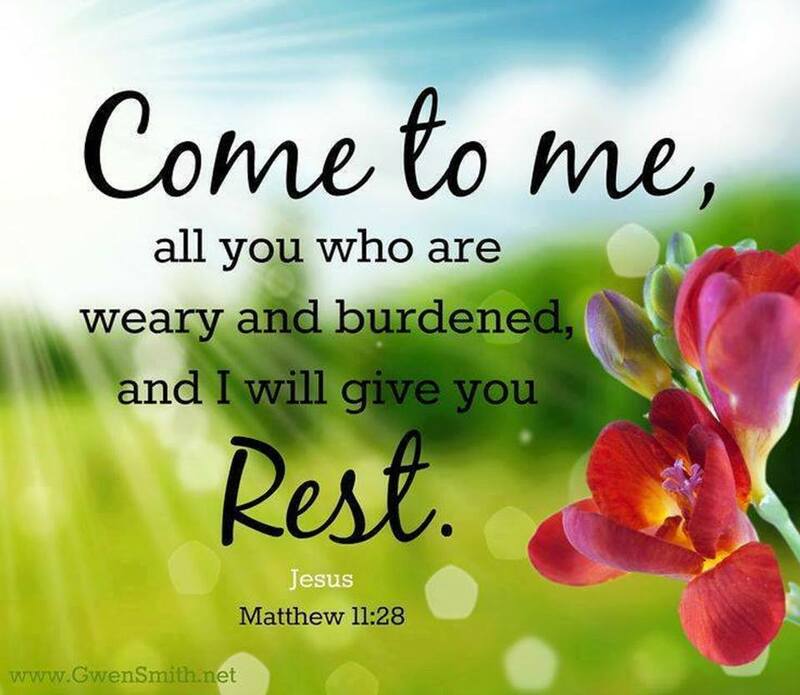 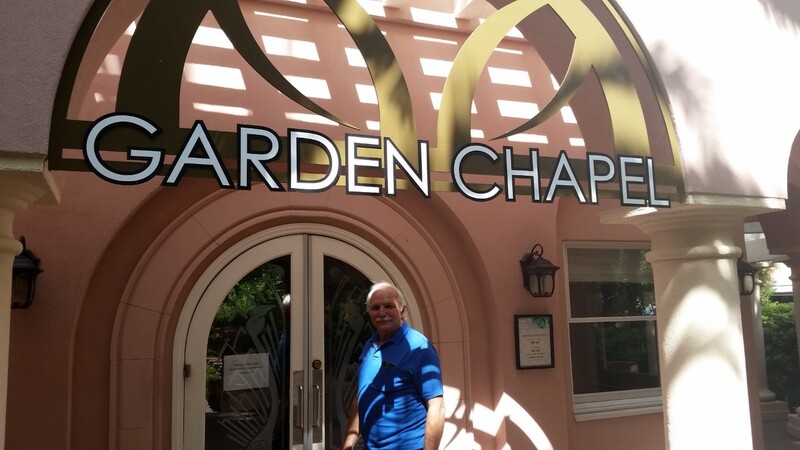 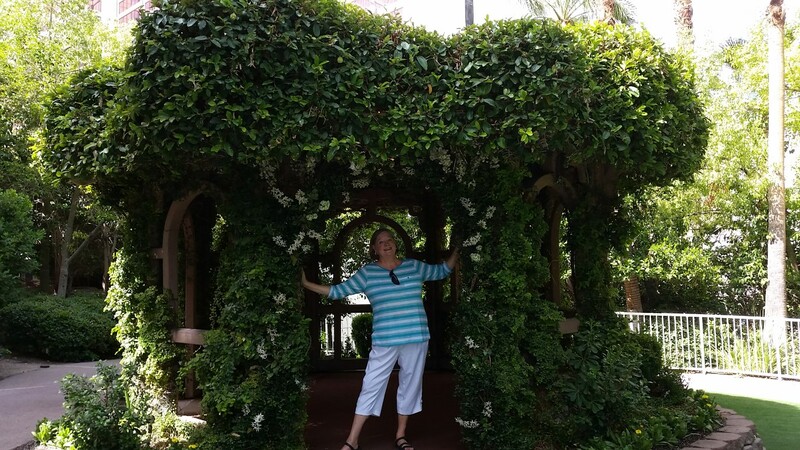 Here’s the tropical garden area, the gospel chapel, and a couple of videos. 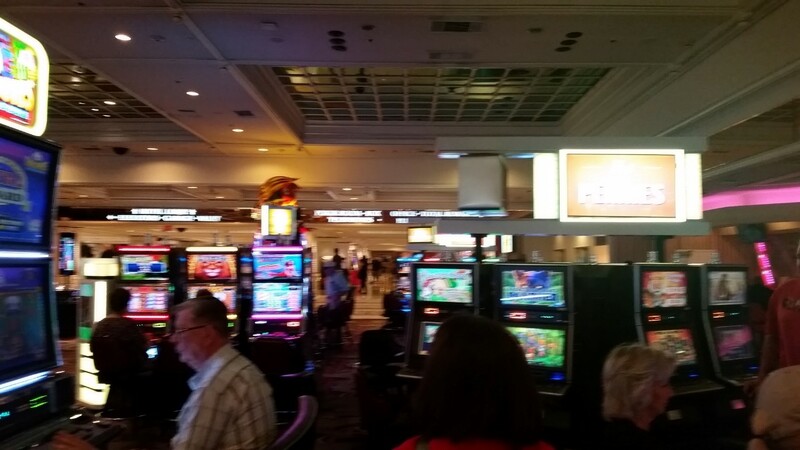 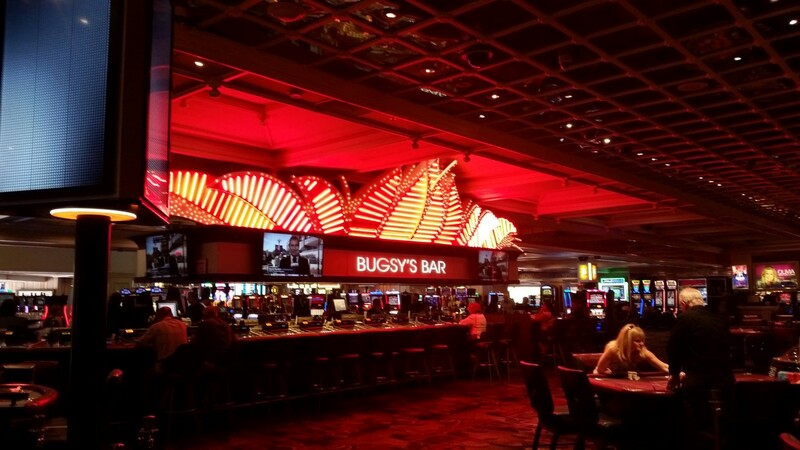 Here’s some pictures of the casino. 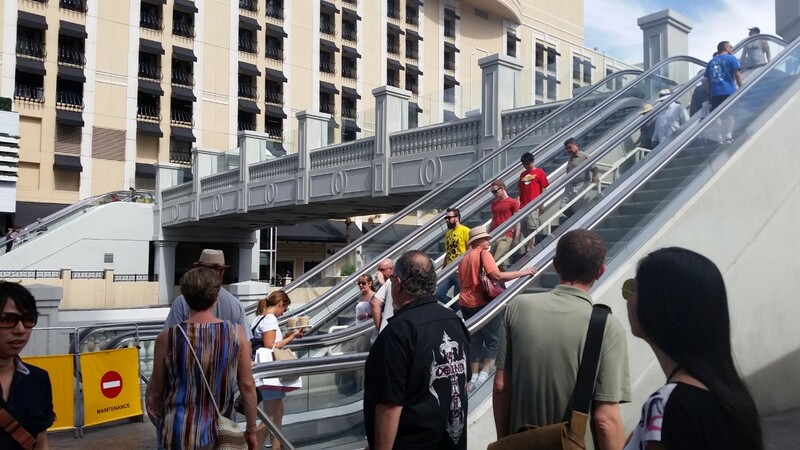 We were on to Caesar’s Palace from here. 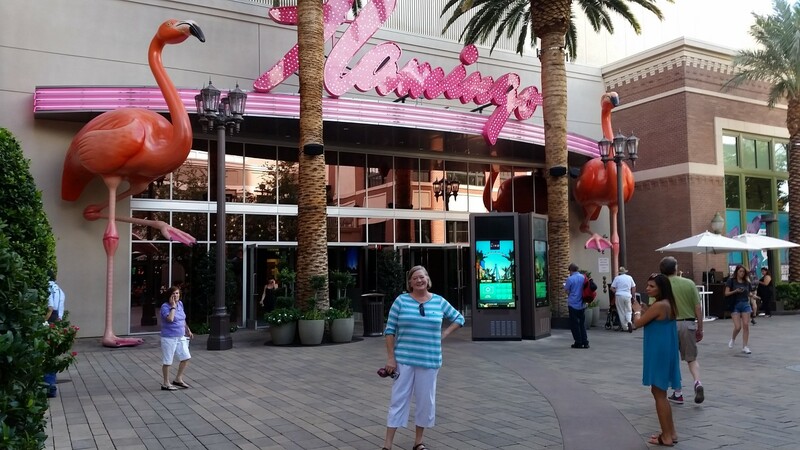 It is the largest of the casinos we visited so it needs it’s own post! 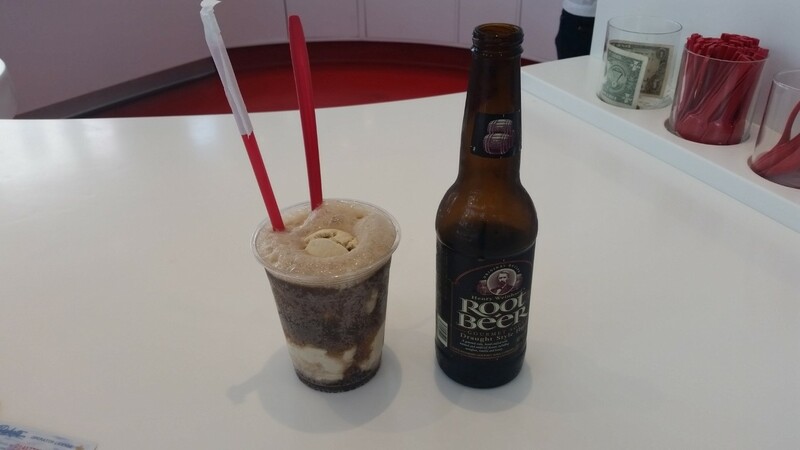 That will be shared next time!